Elegantly furnished and luxuriously appointed, the rooms offer exquisite décor, with superb en suite bathrooms. Our great service and attention to detail includes offering all the little luxuries one would expect from a top-grade establishment. 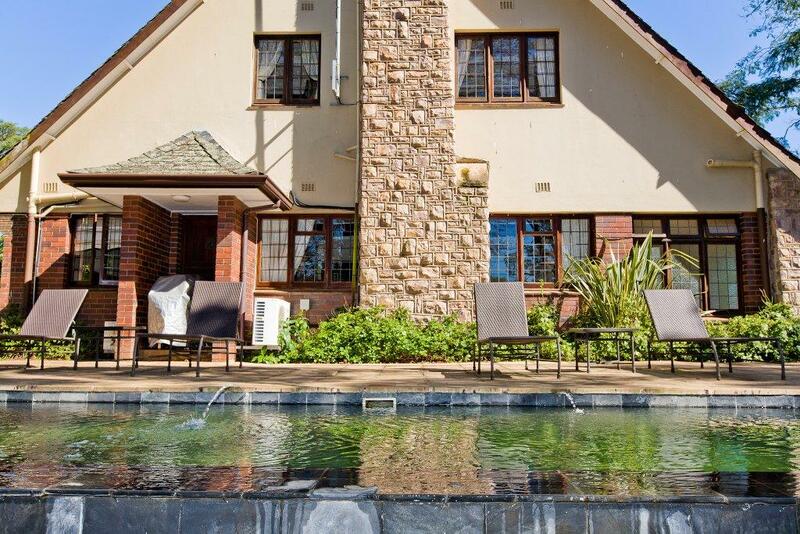 Located on the crest of Botha’s Hill, Eagle Wind Manor is within convenient reach of the city yet filled with the charm and beauty of the countryside. 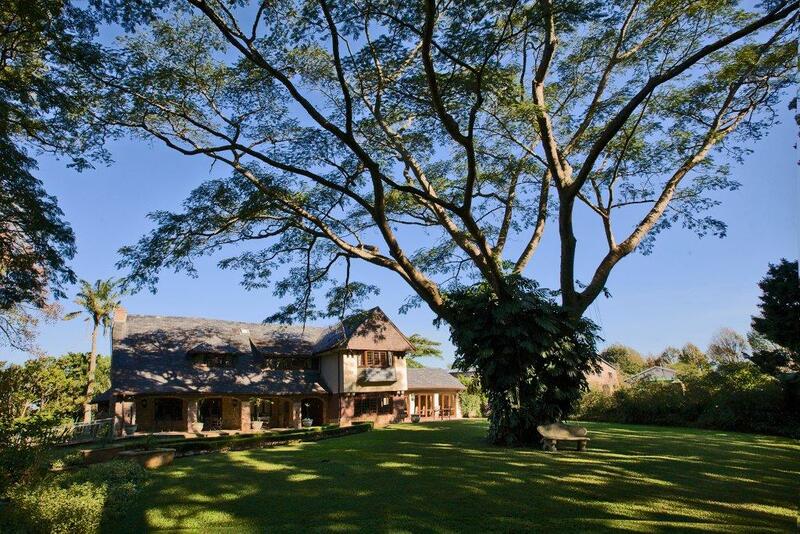 Situated on Old Main Road, only a few kilometres from the half-way point of the Comrades Marathon and 200 metres from the gates of Kearsney College. Join our Mailer to receive the latest Accommodation and Flight deals! Thanks for subscribing! Please check your inbox for future mailers.